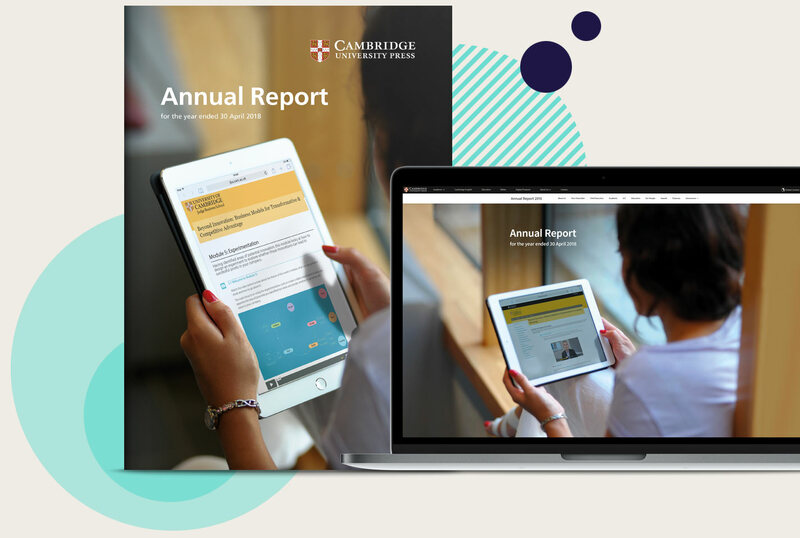 Cambridge Unversity Press brings you the 2017-2018 Annual Report featuring rapid growth in sales and strong financial performance. I am delighted to send you a copy of Cambridge University Press’s Annual Report for 2017-2018. Rapid growth in the sales of digital products helped us achieve a strong financial performance in the last year. Operating profits rose 25 per cent to £17 million, despite the adverse effect of a strengthening pound, which increased in value against many currencies over the course of the year. Constant currency revenues were up by four per cent at £316 million. This year sales of purely digital products, along with those that blend digital with print textbooks, continued to grow rapidly. Our fastest growth is in blended products, which allow huge flexibility for teachers, and physical sales also remain robust. You can view the Annual Report in full here.